Domestic violence is one among the most embarrassing reputation that ruins crimes. It is one crime that always remain on the person who commits it, as his or her reputation will be tarnished forever. Anyone who has in a time or the other been arrested for domestic violence will agree with me that it will require only the best legal representation to save your reputation and freedom. To stop domestic violence either at home or outside the home, taking action to eliminate it (the violence) even before it begins is one among the smartest things one can do. To achieve this, below are some possible ways to stop domestic violence before it commences. Several violence issues are centred on violent character resulting from control cases. The abusers in this kind of violence occurrences often feed “off” control. This character displays the act of not being matured enough, very unhealthy, hence should be avoided, prevented or stopped before it begins. It is advised that people learn how to compromise with one another and understand that one is not superior than the other in the home. Being in a position of equality with your partner is the number one best first step for avoiding violence domestically. Some human beings find it hardly difficult to suppress anger. People who get angry very frequently don’t necessarily mean to be bad persons. Anger, just like despair or sadness is a voluntary emotion that some people can’t control. If you see your partner displaying his or her (as the case ma be) anger, it is a signal to you that it is high time you sat down for some serious discussion on how to manage anger- anger counselling. 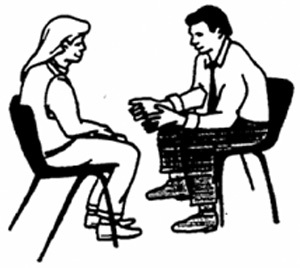 This type of counselling has performed unimaginable wonders in the life of people with the worse temperaments. 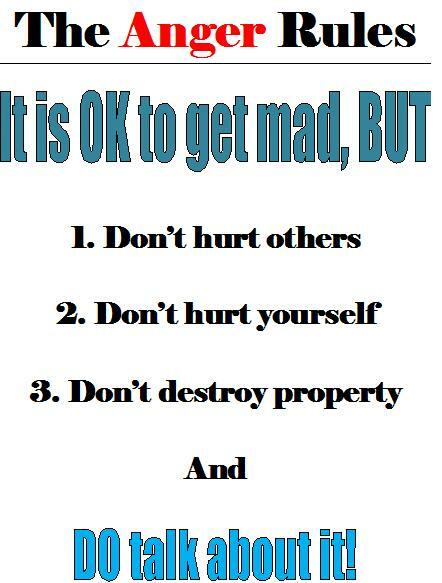 Controlling anger is one bold step to avoiding uncontrollable and hurtful domestic problems around you. Another good way of stopping domestic violence is to go through the habit of learning domestic violence self-help techniques. Father, mother, or even the children can practice this whenever they are faced with abuse at home. Since the perpetrators are not likely to turn a new leave automatically, the victims are left with no other choice than taking matters up by themselves with the aim of stopping the rains of abuse. Though, this is never a pattern that can be stopped easily at first, as the victims still need to learn to respect each other well enough to beget respect and courtesy from their abusers. They severally have to be taught by possibly a mentor what disrespect and respect tangibly is all about, practical words and steps to use in the home so to effect a change. Although to some of us, our self esteem is often one among our top priorities, we know when to get out of the situation. For instance, should you constantly feel threatened or scared in a relationship so often that you have to go over it many times and over again with your partner, the bitter truth is this… “it is about time you seriously think of breaking off such relationship”. For, in situations like these, your-well being, emotional, physical and mental health are all at stake. Absolutely no one is expected to cover under the fear of any domestic violence. Domestic violence situations like this may even become more difficult when immature minds (the kids) are involved, but we still need to understand that such minds suffer from this violence as well. Having immature minds witnessing several domestic disputes can warp their tender minds and emotionally and mentally affect them all through the rest of their living on earth. For this reason, it is best advised that while you withdraw yourself, children too are removed from situations that may be resulting from this type of relationship if it has gotten to this pointI am very optimistic that the American legal system will be glad to help you with more of these processes. Avoid putting yourself or children into the danger of violence.